Get your survival kit on, because Microgaming is taking you on a safari of a lifetime! 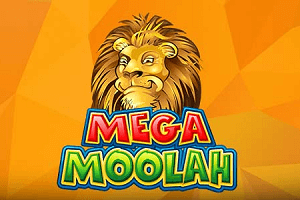 Mega Moolah is a five-reel slot with 25 adjustable paylines that is set in the heart of the African savanna inhabited by plenty of dangerous wild animals. The best part of this safari s that it will not endanger your life, it will only make you a millionaire! 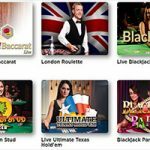 Thanks to four progressive jackpots on the offer, gamers can win plenty, but even the base game offers a sweet maximum possible payout of 225,000 coins. 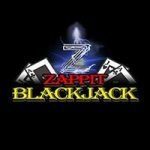 Look out for the Monkey if you want to trigger free spins with tripled wins, while the Wild Lion doubles all wins when part of a winning combination. Now, moving on to the symbols that populate the reels. As we already said, the Lion is the king in the savanna and he is also a Wild symbol that substitutes for all regular symbols and doubles all wins when part of a winning combination. The Monkey is the Scatter that triggers free spins. Elephant is also there, as well as an African Buffalo, Giraffe, Zebra and Gazelle. None of these wild animals will be a threat for you, because they are only here to help you land big payouts. Standard 10-A playing cards are used for low-paying symbols. Since we are talking about a 2006 release, then it is no wonder that the rules of the game are as simple as humanly possible. 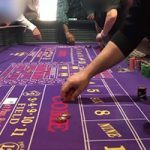 The slot features five reels, three rows and benefits from 25 adjustable paylines, which pay left to right, starting from the leftmost reel. Three of a kind is the minimum for landing payouts, except when it comes to Lion, Elephant and the Buffalo, which also pay for two of a kind. 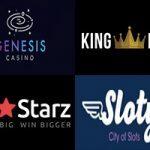 Gamers can alter the number of lines they want to play with, but we always advise to use all the paylines on the offer, simply to have bigger chances of winning. 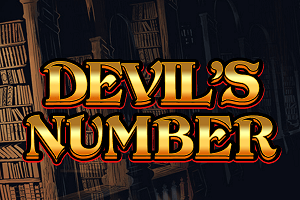 Land three or more Monkey Scatters on the reels and you will trigger the Free Spins feature, getting 15 freebies. 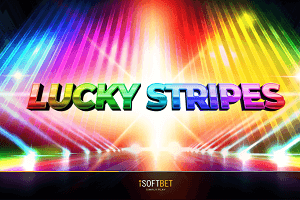 Note that all wins landed during the feature will be tripled and, if you add a Lion Wild to a winning combination, there is a sweet 6x multiplier waiting for you. Get three or more extra Scatters to get extra freebies. 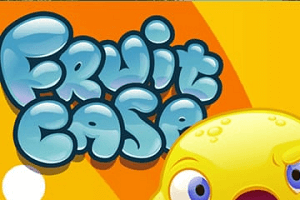 The biggest attractions of the 2006 release are four progressive jackpots on the offer, triggered randomly during base game. 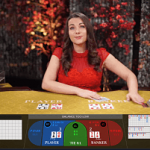 The bigger the bet is, the bigger the chance to trigger the progressive jackpot round. Gamers get to spin the Bonus Wheel and once the Wheel stops, you will get MINI, MINOR, MAYOR or MEGA progressive jackpot, which could easily make you a millionaire. So, it is easy to conclude that gamers will be battling for one of four progressive jackpots that may turn them into millionaires. Of course, there are also a lot of other possibilities for huge wins, because gamers can expect up to 225,000 coins in a single spin, which is simply awesome. 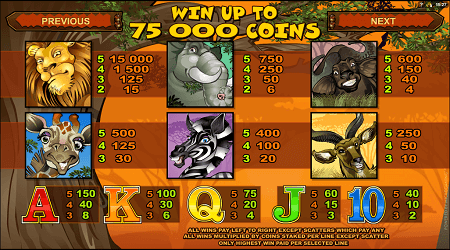 The Lion Wild is that symbol that pays the most in the Microgaming title. Mega Moolah’s RTP is 88.12%. 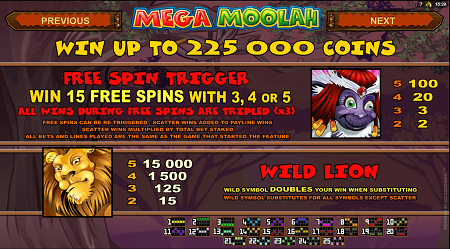 Despite the fact that the Mega Moolah video slot was developed way back in 2006, the latest version of the game allows both desktop and mobile players to compete for the ultimate prize. 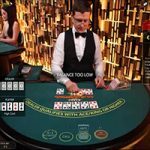 Spinners across the globe will go on the exciting African safari offered by the Microgaming product anytime, anywhere, so plenty of potential millionaires are expected. 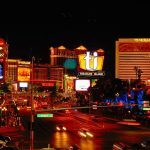 The Mega Moolah video slot is one of the most popular Microgaming products, and with a good reason. 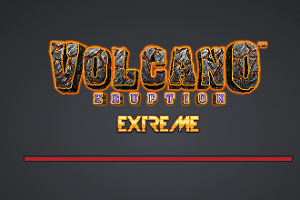 Due to the fact that the game was released back in 2006, the visuals are not that good, but the additional features on the offer are simply amazing. 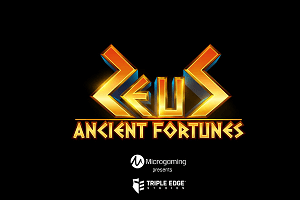 The Microgaming title is simple, yet very attractive to players, with four different jackpots and a rewarding Free Spins feature, with tripled win. 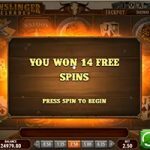 Hitting a MEGA progressive jackpot could make you a millionaire, but it is quite ok to get the maximum possible payout of 225,000 coins during regular gameplay. These are the reasons why Mega Moolah will remain very popular for years to come. 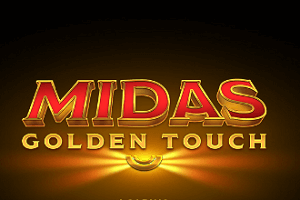 Play Mega Moolah slot at Genesis Casino!